The goddess & personification of Earth in ancient Greek religion. Gaia was the great mother of all: the heavenly gods, the Titans and the Giants were born from her union with Uranus (the sky), while the sea-gods were born from her union with Pontus (the sea). Her equivalent in the Roman pantheon was Tellus. Alexandre Sattler is a photographer, a traveller and a nature lover. Capturing and then Sharing those moments across the world is one of his fave goals. 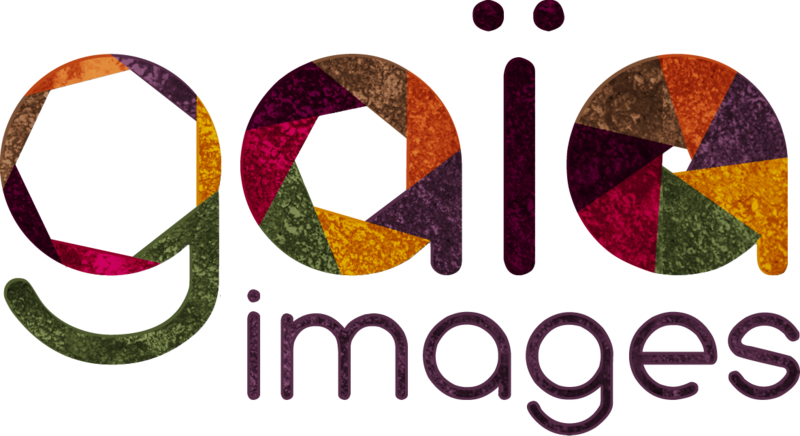 Imagine Coordinata: Creating visual ways to express Gaïa Images personnality and communicate about its identity and stakes. 2. 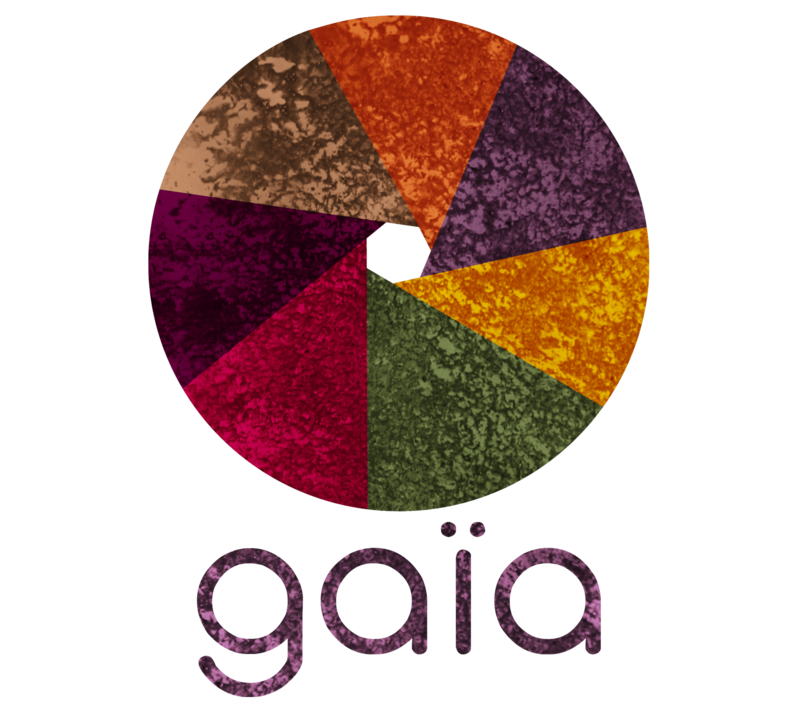 Cultures = Gaïa's personnification: (in its 1st meaning) The World, The Travel. (2nd meaning) the earth, the gardening, the ecology. 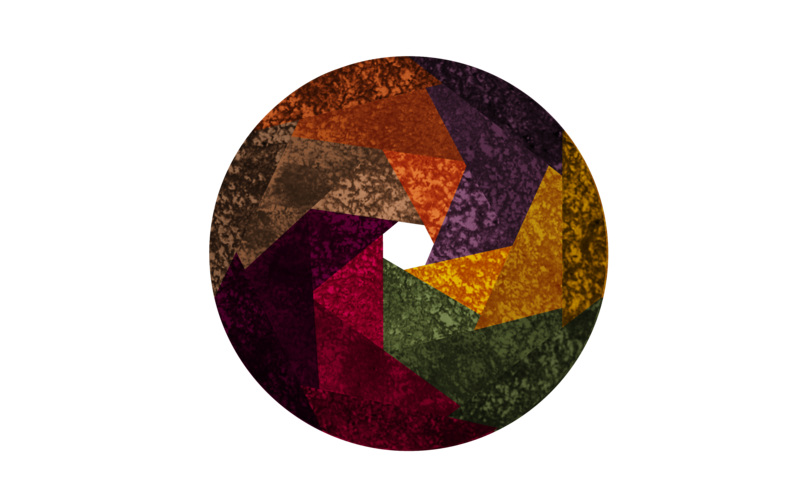 - The Main idea of the design chart is to use a circle shape (world, whole, human, perfection…) composed by elements combined together (connexions) that creates the camera aperture system. From wide open to almost closed, in three steps. 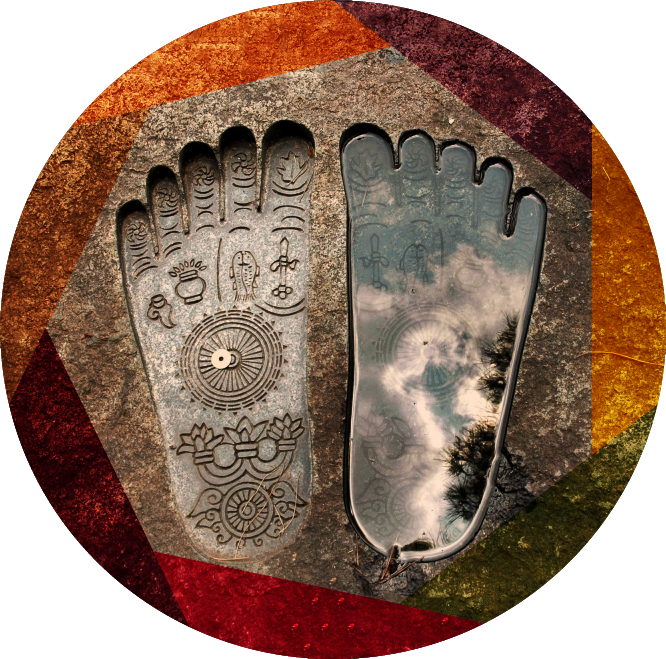 - The round shape patterned with a ground texture represents the earth. Instead of being divided in continents and lands it is divided in colors. - The color chart was choosed for its natural composition and its deep cultural expression.